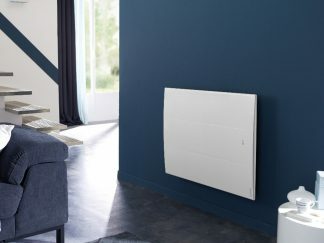 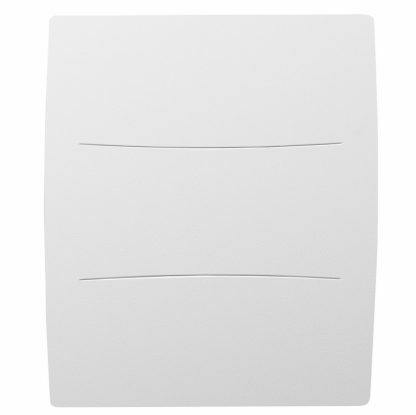 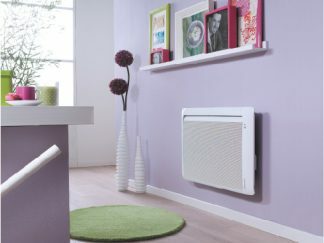 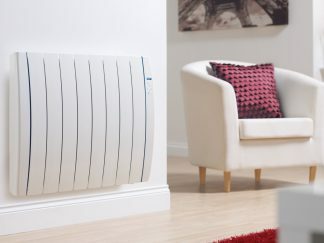 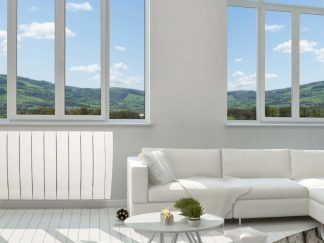 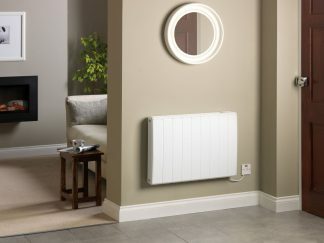 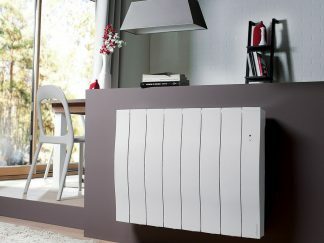 If you need a user-friendly, elegant, smart and compact radiator, Agilia IO is an ideal option. Agilia IO is equipped with two innovative functions. 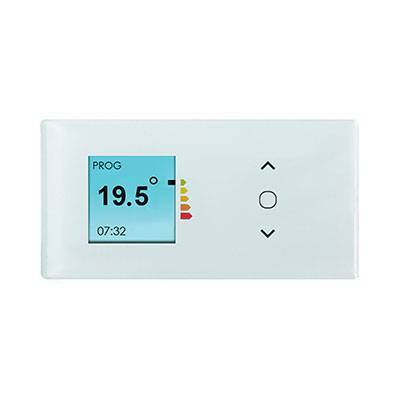 Cozytouch allows real-time monitoring and remote piloting of the appliance through a smartphone or a tablet. 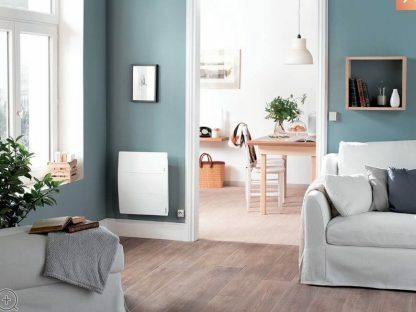 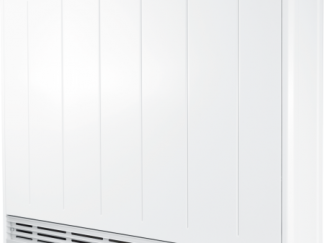 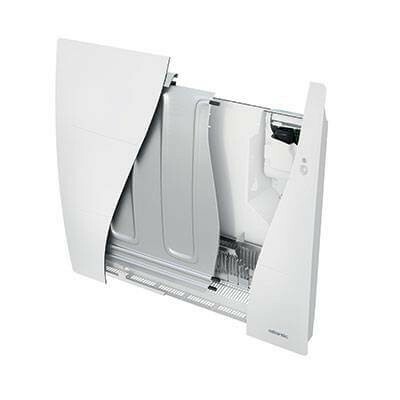 With Smart pilot, the appliance learns your life rhythm and comfort requirements, thanks to absence/presence detection, to drive optimal comfort and energy savings (up to 45% compared with a mechanical convector).